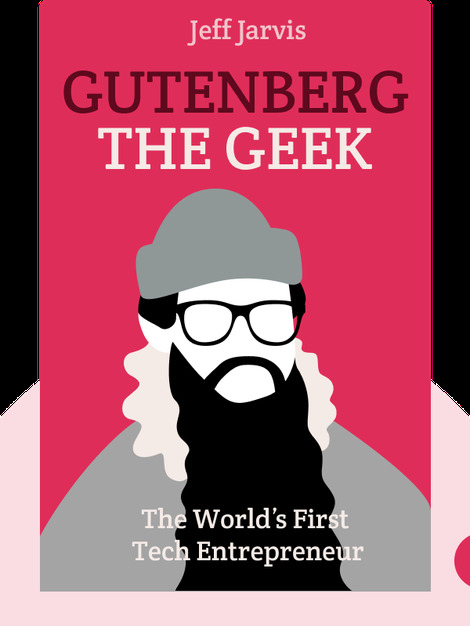 Gutenberg the Geek (2012) examines the life and business of Johannes Gutenberg, inventor of the printing press, and, by drawing numerous parallels between him and modern Silicon Valley entrepreneurs, explains how he was a pioneer of tech entrepreneurship. 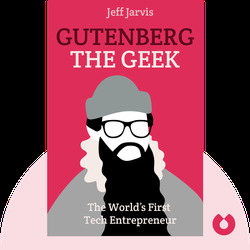 Jeff Jarvis is an American journalist, academic and advocate for the Open Web who has written for the San Francisco Examiner and The Guardian. His previous book, What Would Google Do?, is also available in blinks.